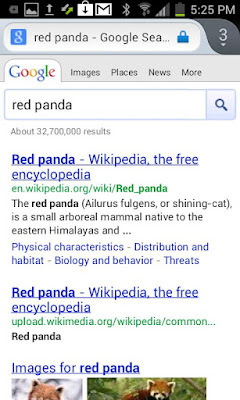 Firefox (Android) - Just got even faster! ~ Android Forever! 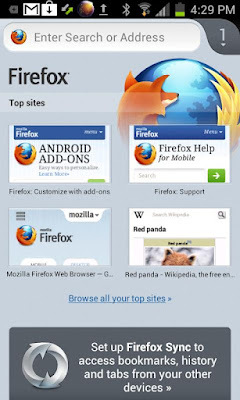 Firefox (Android) - Just got even faster! Firefox is FREE on Google play!